Many of those on the list are attached to companies that have financially gained from the changes made possible by the new Health Act, which in turn was made possible by their vote. You wrote "are attached" in your message, but there are no files attached. Send anyway? 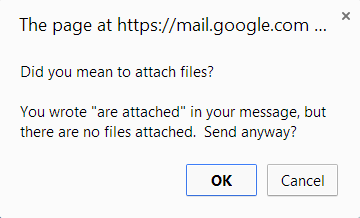 Gmail, you smarty pants! You made me smile and think good of you.